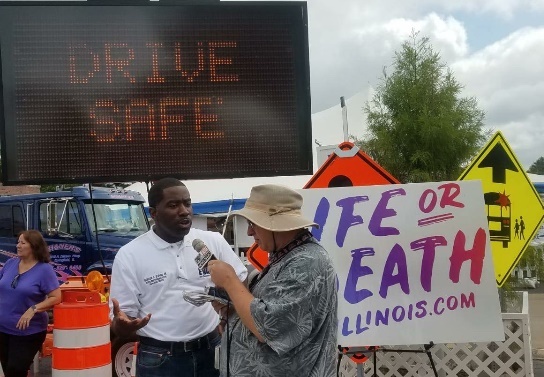 August 17, 2018- Springfield- During the 2018 State Fair, Rep Evans joined the Illinois Department of Transportation (IDOT), Illinois State Police, Secretary of State, Department of Public Health, Mother’s Against Drunk Driving (MADD) and others to bring awareness to the problem of roadway fatalities in the state of Illinois. In 2017 nearly one thousand individuals lost their lives due to roadway accidents for a variety of reasons including drunk driving, distracted driving, etc. We all can help totally eliminate this problem one person at a time by practicing safe driving and eliminating distractions. 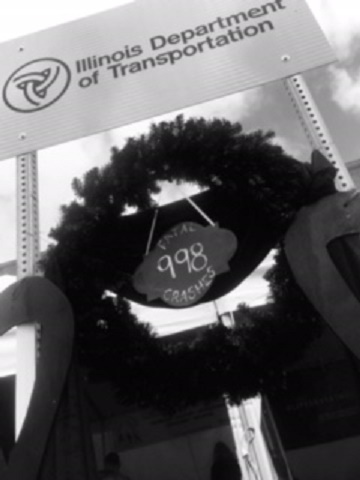 Distracted driving is killing innocent people everyday on Illinois roads. 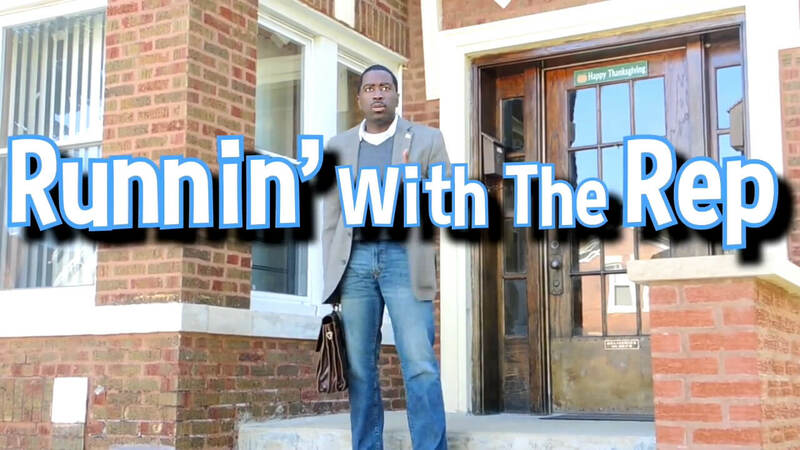 We’re all at risks, we’re all at fault. No text, no song, no distraction is worth it. Devices down, please.